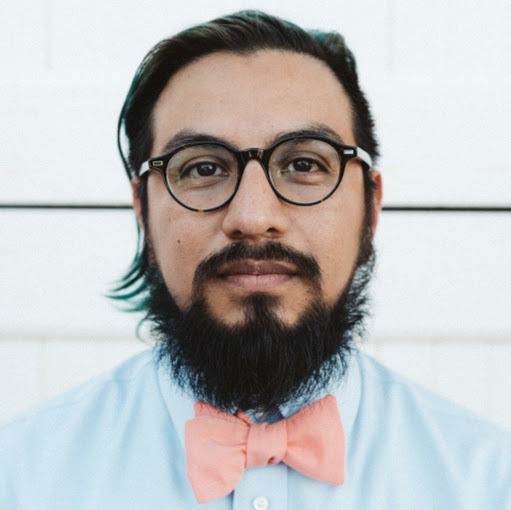 On the hunt for an RV rental in Dallas, TX? 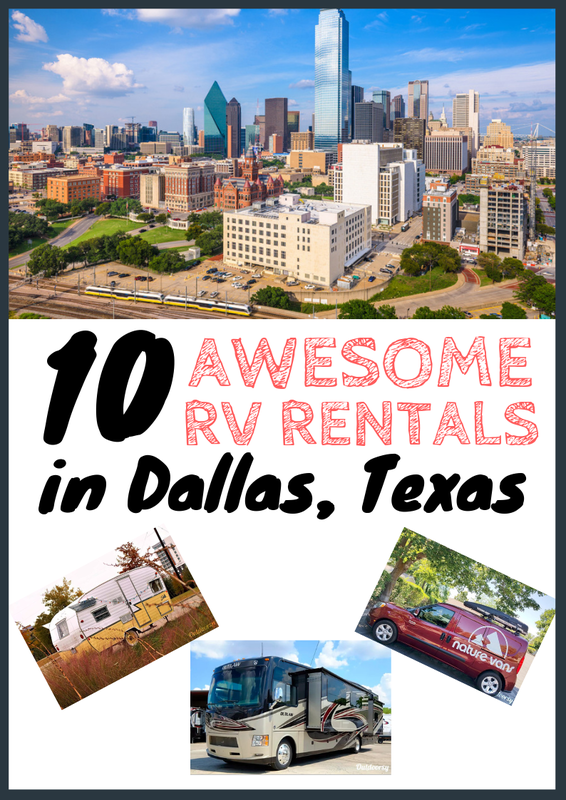 We found the 10 best RV rentals Dallas has to offer - everything from cheap to luxury, small off-road travel trailers to massive Class A's. Get ready to visit one of the top cities in Texas. Dallas is waiting for you! 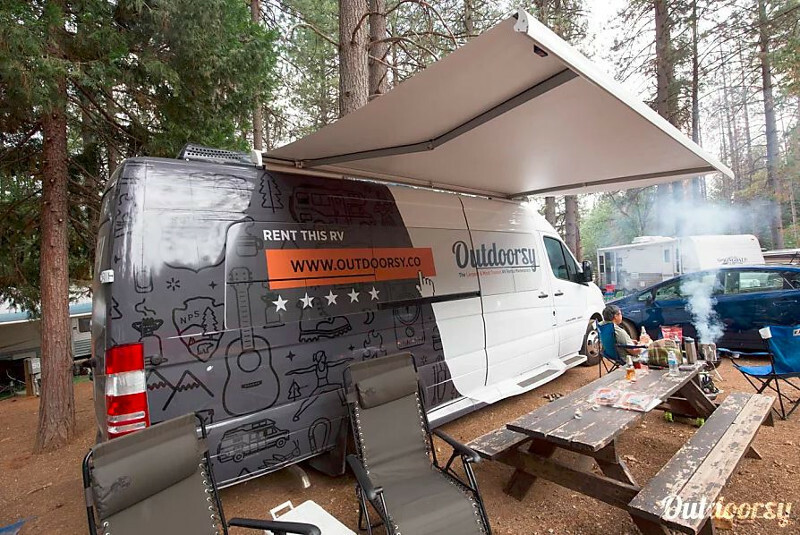 If the RVs below aren't available for the time you want to rent them, click here to go to Outdoorsy and see what else is available for you in Dallas! I'm ready to party are YOU ready to party Mr. Crabs?! 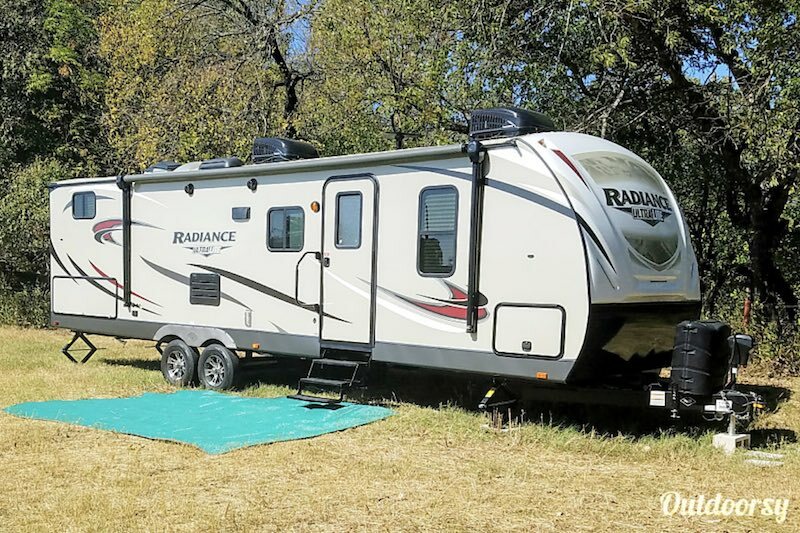 This 2018 Cruiser Rv Corp Radiance was made to party! 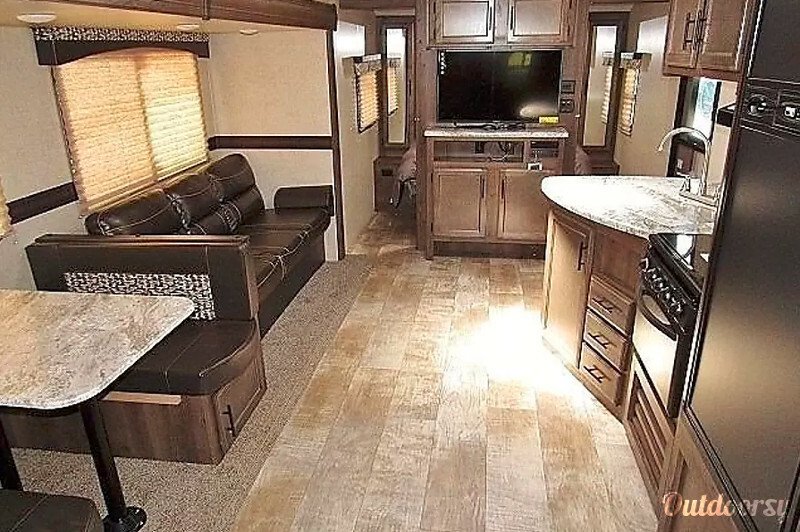 With a king-size bed and a gorgeous living area, it doesn't get much more luxurious than this Dallas RV rental. 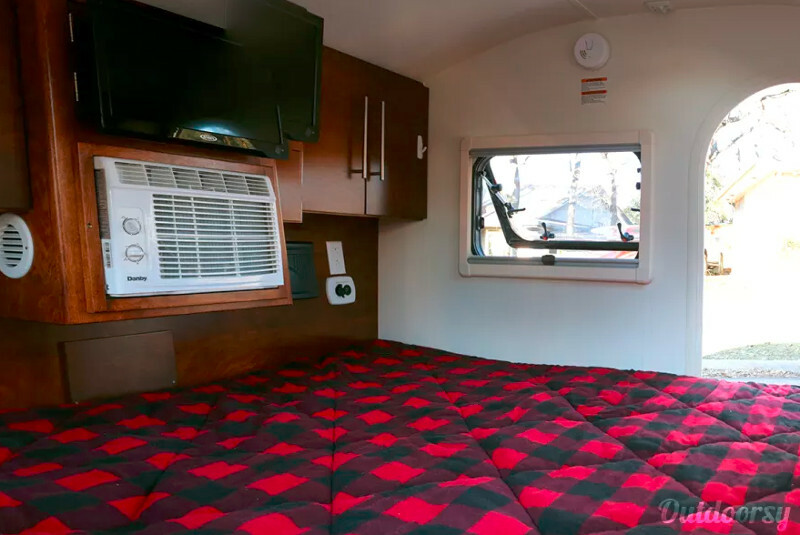 Additional amenities of this luxury RV include an outdoor kitchen, solar power for dry camping, and two ACs for tons of cooling power. 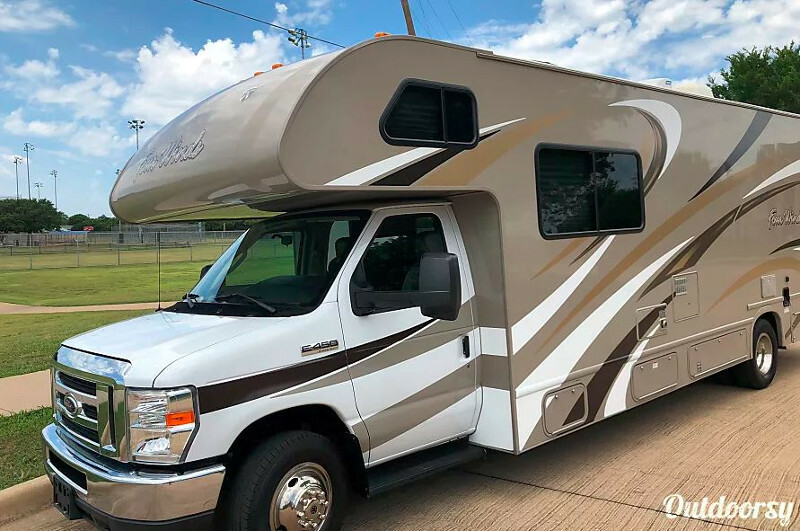 With so much space and all the comforts of home, this motorhome rental would be a great choice for your North Texas road trip! 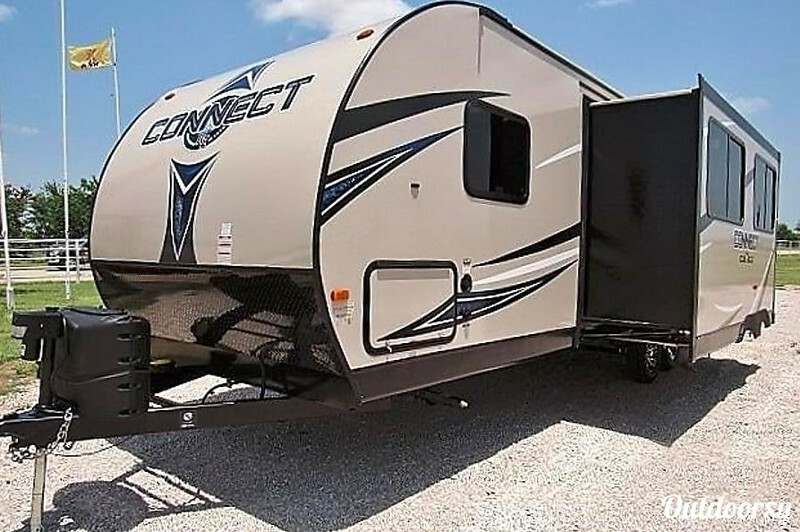 On the opposite end of the spectrum, if you're looking for a cheap RV rental (and have the ability to tow 6500 lbs), this 2018 K-Z Connect is perfect for you. It also comes equipped with a grill for you to use, as well as an outdoor kitchen. What a great way to spend more time outside! 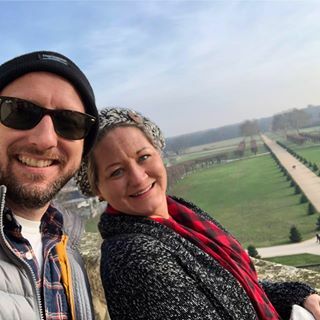 My wife and I had a great experience. 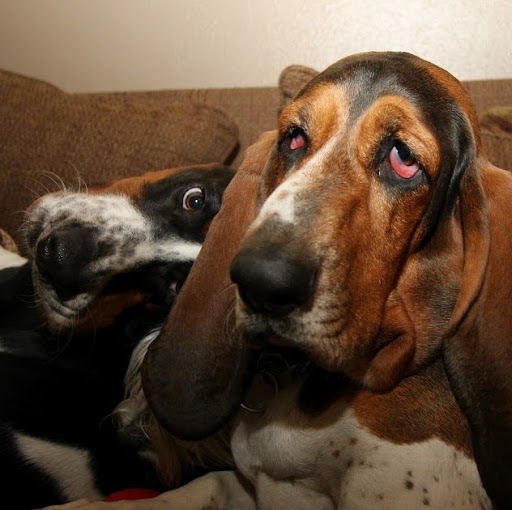 It was our first time to stay in an RV. The entire process was great. To RV was perfect for us. The pick up, the set up and drop off was easier than I expected. We had the best time. Next up we have this 2016 Thor Motor Coach - also called a "Motel on Wheels". The RV owner pays attention to detail. 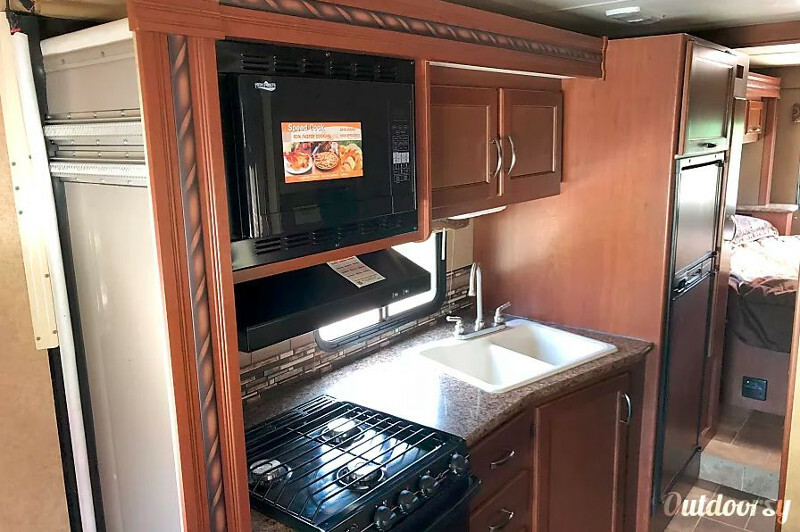 This motorhome rental includes two folding chairs for outside relaxing, bath towels, soap, clean bedding, plates, utensils, cups, towel paper, paper towels, gloves for dumping the tank, and more! 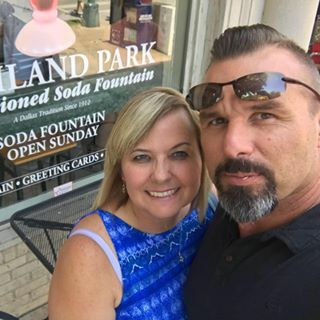 Check out this Class C in Dallas/Fort Worth, TX for your trip today! Great experience with J’Ron and Motel on Wheels! 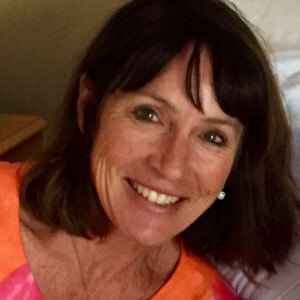 The RV was exceptional clean, very comfortable and it easy to learn all the procedures. J’Ron was fantastic to work with and explained everything in detail. I highly recommend Motel on Wheels! Looking for vintage? 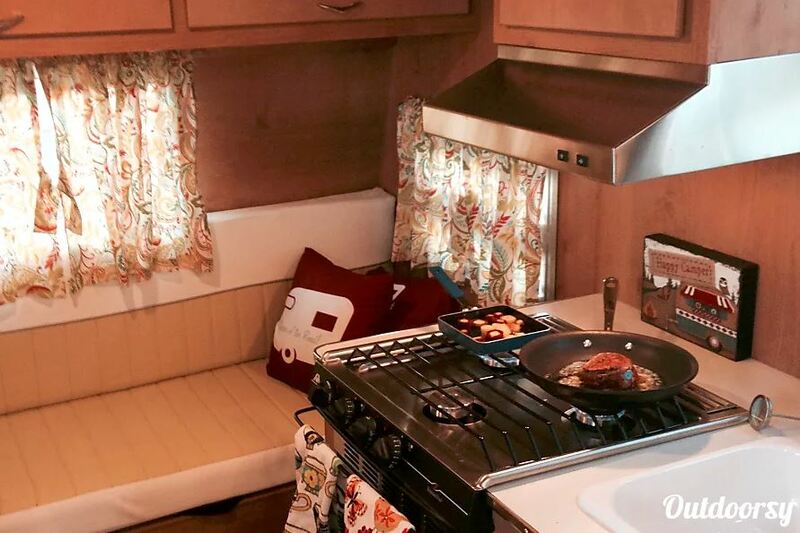 This 2015 Shasta Airflyte look-a-like is a new travel trailer made to look like a replica vintage 1961 Shasta! Pretty cool, right? The best part? With 14 5-star reviews, this is one of the highest-rated RV rentals in Dallas! Combine that with the unlimited mileage and retro vintage toaster, and you're in for a good time. Great time! We loved how easy the Airflyte was to tow and set up. Our family of three fit perfectly with the sleeping arrangements the trailer provides. Everyone at the State Park wanted to stop and ask us questions about it, which was a great way to meet new people. Melanie was amazing and extremely responsive with any and all of my random questions. We WILL be repeat renters of this cute little Airflyte! 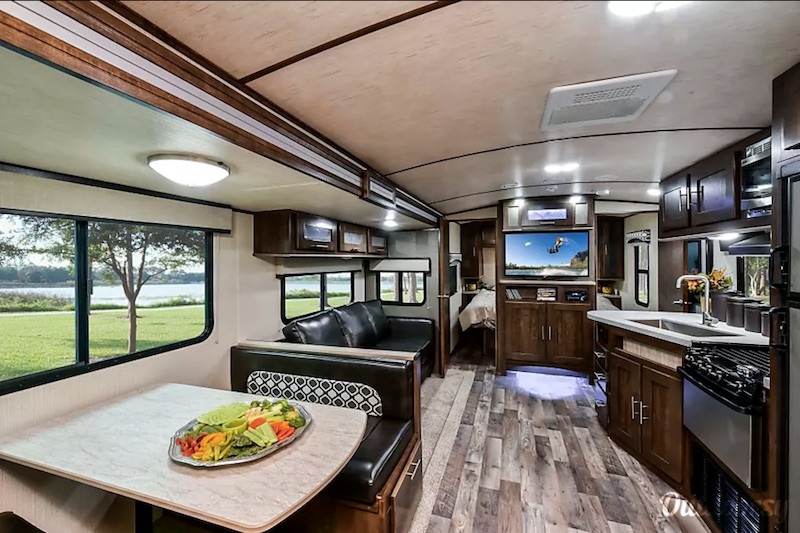 When it comes to cheap RV rentals that also happen to look insanely awesome, this 2018 TAG Outback XL is the way to go! Explore Dallas in the self-proclaimed "coziest teardrop camper you’ll ever travel in." And believe it or not, this thing comes with a king-sized bed! And that stargazer window is absolutely amazing. To top it off, it has a fully-equipped outdoor kitchen! 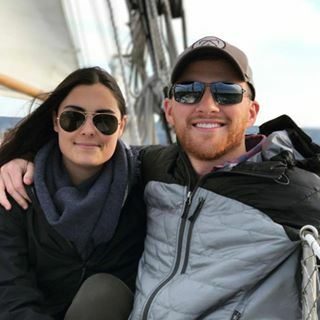 My wife and I had a great time renting this camper! This was our first time taking one of these out and Ryan made it so easy for us. At pick up time, he went through every detail we needed to set it up and he was even available when we had questions while out on the rode. 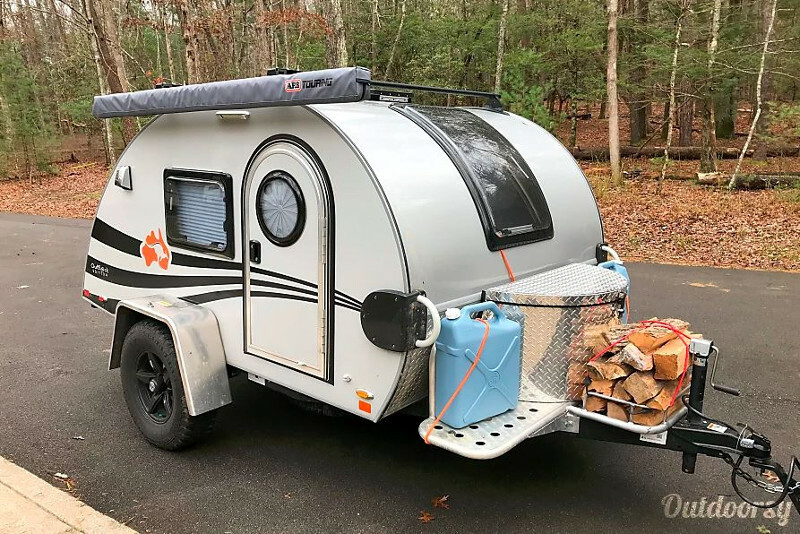 This is the perfect little camper and it has everything you'll need! Can't wait to rent it again. This 2017 Mercedes Coachmen Galleria is a luxury Class B rental. It's a freaking Mercedes - which means great fuel economy, powerful engine, and luxury features (like the water heater and generator). Another perk? With its compact size, it is perfect for navigating the busy areas of Dallas/Fort Worth! Awesome RV! High end throughout with great layout and everything you'd need. It's a great mix of small coach which you can easily drive in the city and park anywhere with all you need inside to live comfortably. Great navigation system and all is easy to use. I particularly liked the screen doors for both the back doors and side door which allowed you to sleep bug free with the outside air and sounds of nature. This 2016 Ram ProMaster City is a nice, cheap camper van rental. 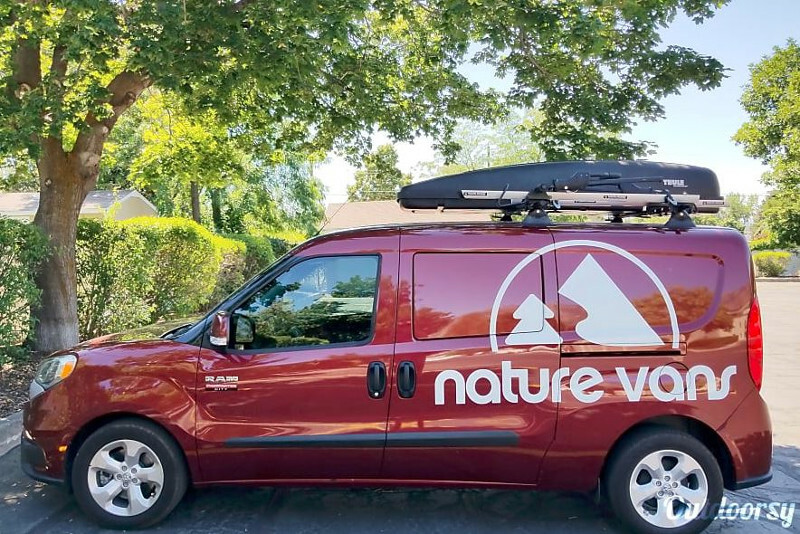 You can park it in any regular car parking spot, and the windows can be blocked for stealth camping! And get this: This thing gets 28 MPG! So if you're looking to go on a long road-trip, this is one of the most cost effective ways to do it. Keep in mind that this rig is in Utah! So while you can trip it from Utah to Dallas, you're in for a bit of a road trip. Matthew was great and the van was exactly what we were looking for. 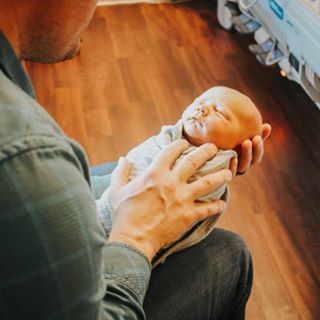 Matthew made the whole process from reservation to drop very easy. The van was clean and had everything we needed. Will definitely keep Matthew in mind for future trips to Utah! 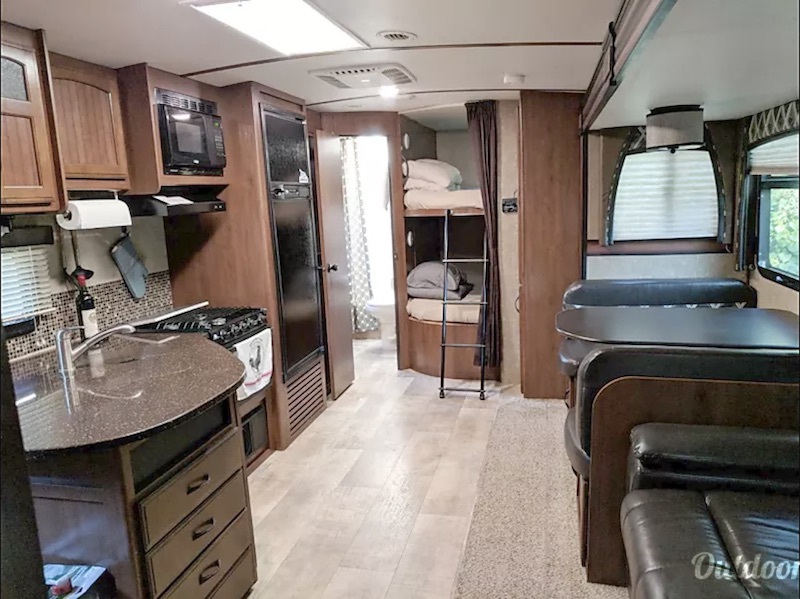 This 2011 Winnebago Access is a simple, beautiful Class C motorhome rental. Winnebago is possibly my favorite RV manufacturer because their rigs are high-quality and look great. 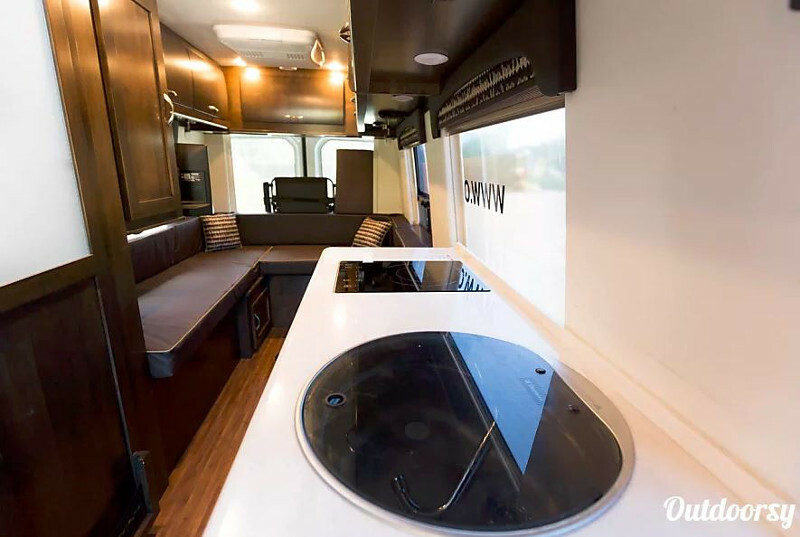 This camper also comes with all the essentials - cooking pots & pans, linens, cleaning supplies, etc. 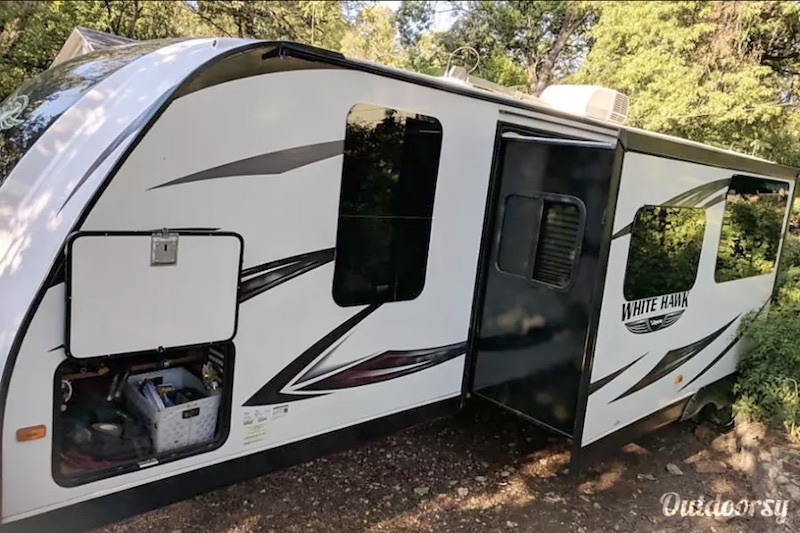 It also comes with extra RV storage for all your gear! ***Keep in mind that this rig is in Salt Lake City, Utah! So you'll have to take a short road trip to Dallas. My son and I had the time of our lives in Moab in this clean, comfortable, hip and well maintained RV! Get outside and play with this beautiful machine. 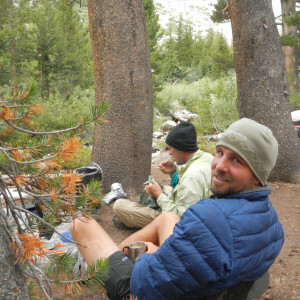 Looking for an Airstream experience? 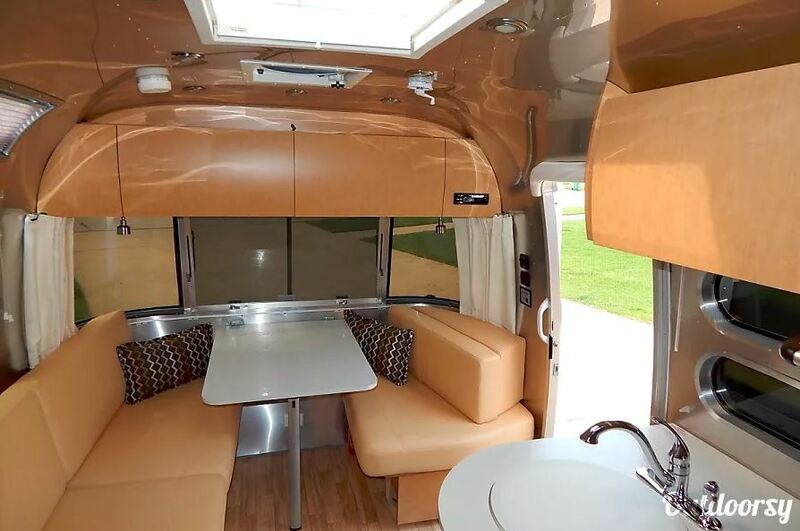 This 2014 Airstream Flying Cloud delivers! 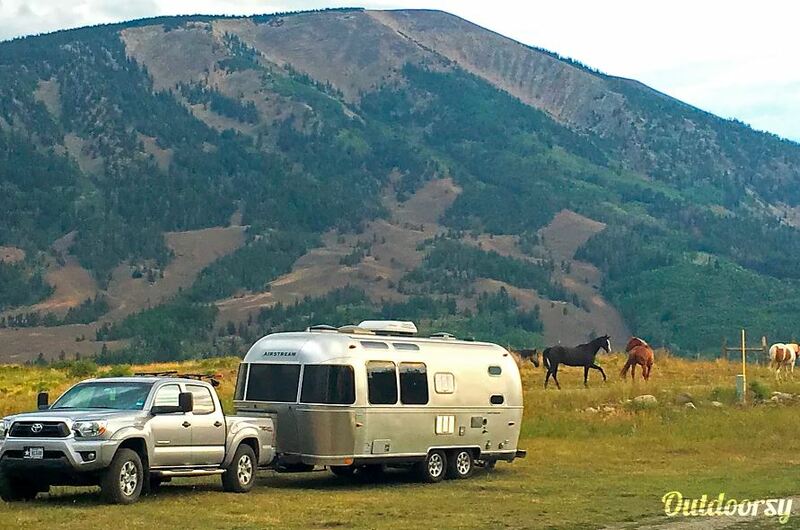 Airstream is THE picturesque luxury RV, and you'll see why when you test one out. The 23" Airstream is the shortest model with dual axles, which means it's safer and easier to tow than anything in it's size. And the inside is pure luxury! Mark and Janet were wonderful to rent from. We were first time RV renters and novices with towing. They certainly knew what information was important to give us, i.e. get a brake controller installed. 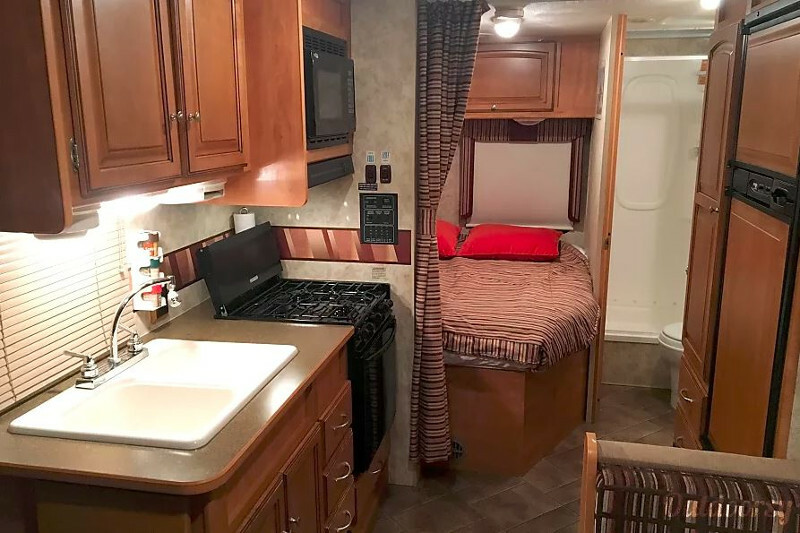 This 2016 Jayco White Hawk is affordable, decently sized, and has all the comforts of home. What more could you want? 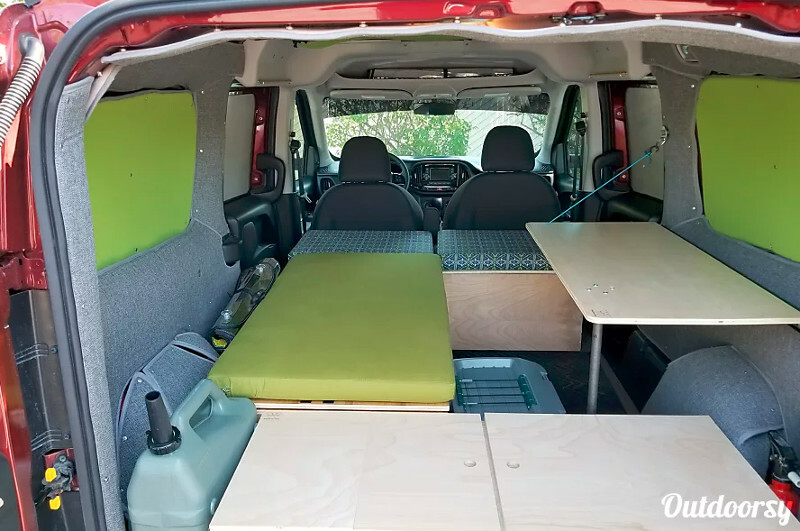 It's a great size for a couple or even a family for a short trip. The owner is reliable and quick to answer. I have nothing else to say about it! 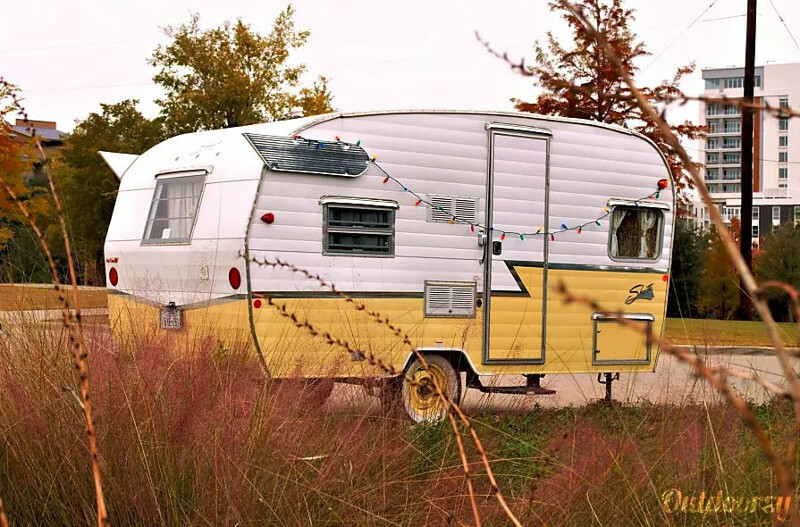 That brings us to the end of our list of the best RV and Camper Van rentals Dallas has to offer! 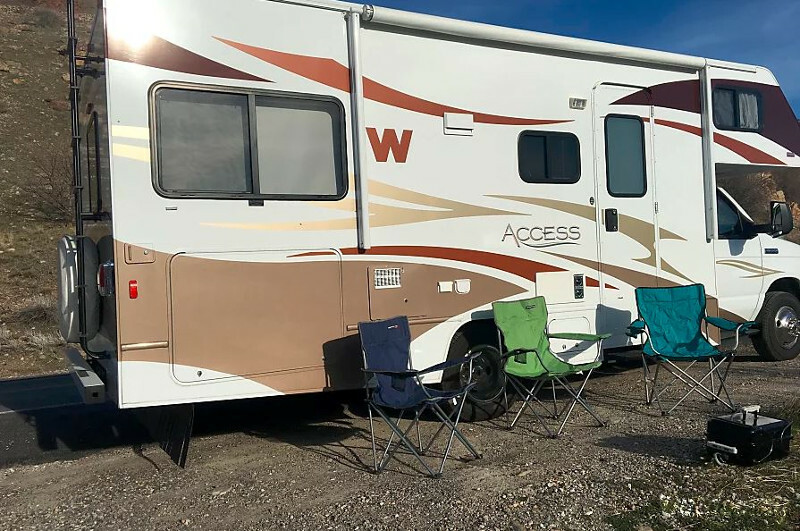 Remember, if you didn't like any of these we listed (or they weren't available for you), you can always check out all the Dallas RV rentals available on Outdoorsy. Looking for more? 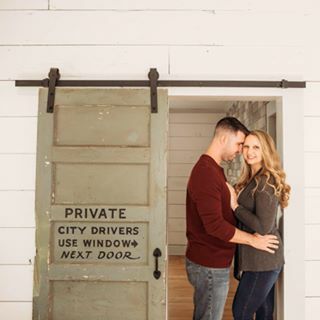 Check out the top things to do in Dallas on Trip Advisor. Planning your trip to Dallas? Check out these RV resorts. And that's all we have for you!  Want to share your Dallas camper van or RV rental or some cool things to do in North Texas? Or have questions? Leave a comment below!